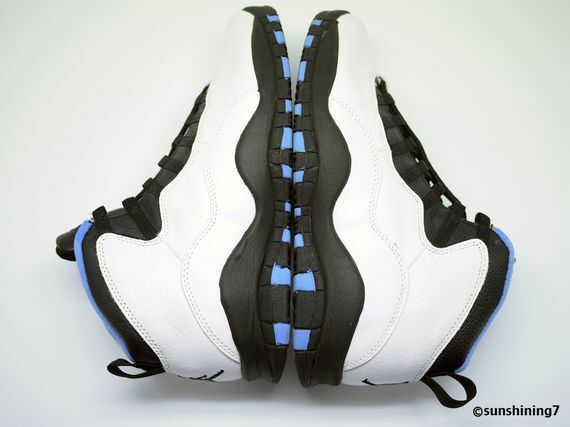 The Air Jordan 10 Retro “Powder” Release Date is set for February 1st, 2014. 2014 is guaranteed to be a banger and with confirmation of an Air Jordan VI “Infrared” release date, it’s getting even better with an RD for another Air Jordan Retro we’ve been longing for. 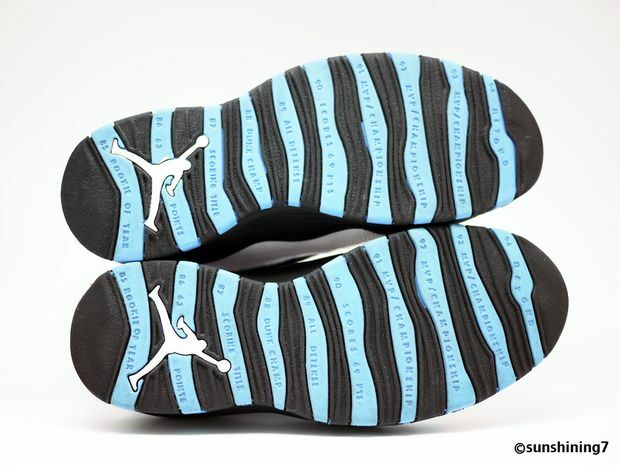 The Air Jordan 10 “Powder” is an original colorway and will be retroing for the first time ever in February of next year. Let us know if you’ll be picking these up when they drop next year.